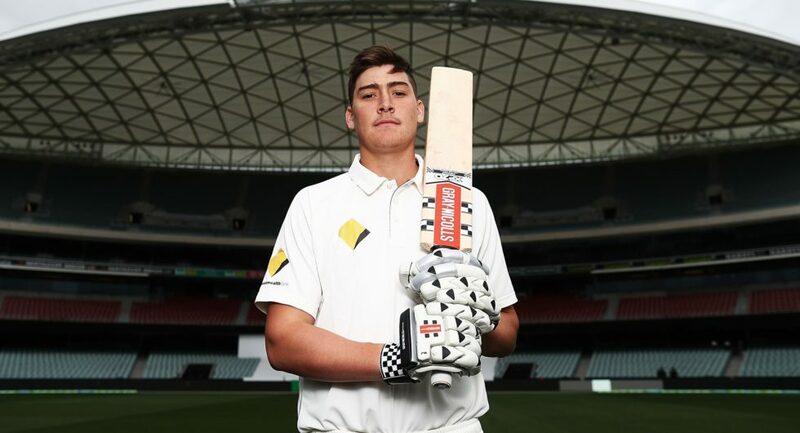 In news reminiscent of Kalyn Ponga’s selection for the QLD Maroons, Brisbane Grammar School students who graduated between 2010 and 2016 are currently frothing with excitement at the prospect of Matthew Renshaw returning to the Test team, providing them with cool anecdotes and great conversation for the coming year. But Renshaw lost form, with a dismal average in Shield cricket ensuring his dumping from the national side. The collective sigh of the light dark blue was something to behold, as they were forced to find another interesting thing to say. Several Old Boys, such as 2012’s Samuel Irvine-Wilkinson, a left-handed batsman and slow-left-arm-orthodox bowler for the BGS 2nd XI, have been training for this moment for years. Unfortunately for Samuel, he is a profoundly boring man. Conversation has been difficult for the last two years. The enormous grin on Samuel’s face seemed to indicate the interview was over, as his eyes glazed over with a profound vision of the victory and triumph he will enjoy. We suspect there will be more to come.